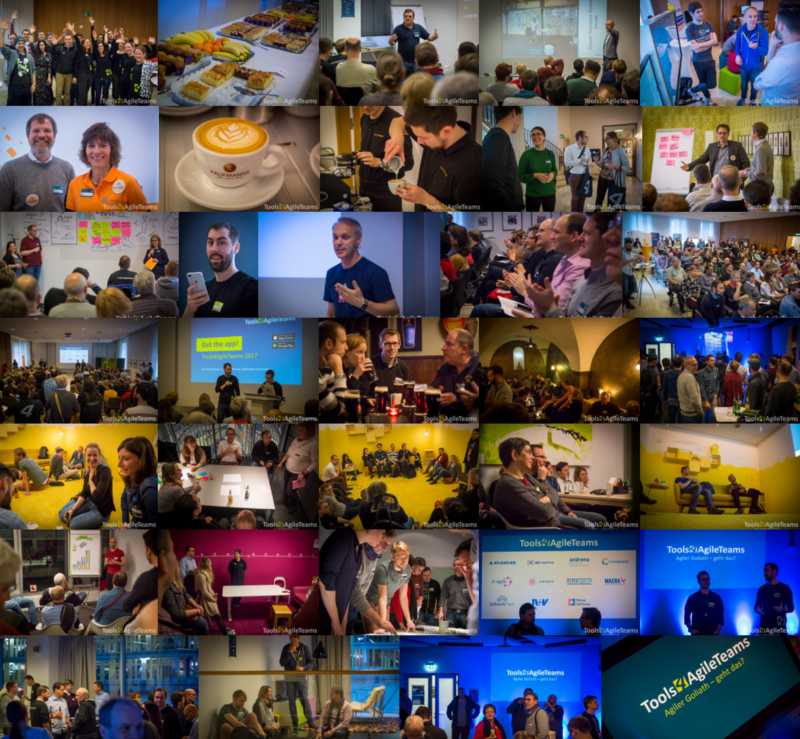 The Tools4AgileTeams 2018 conference is just around the corner on the 29-30 November in Wiesbaden, Germany. Thanks to a great selection of presenters, we have now released the session program. We hope you are anticipating a rich, varied T4AT with excellent presentations, great speakers and many ideas for your own teams and companies -it's going to be a great one! The conference program is now on the T4AT website and includes all of the speakers and details of their presentations, as well as all sessions that will be running during the Agile@Night event on the evening before the conference. Note that all of the talks will be in German this year, so we've only linked to the presentation details on the German version of the site. There may still be changes, and we will shortly fill the few remaining slots with definite details. Does culture eat your agile scaling strategy for breakfast!? This is the overriding theme of the seventh Tools4AgileTeams. It's all about scaling agile methods beyond the team and how this can interact with and change the existing corporate culture. In this context, we are particularly interested in what our presenters have experienced and put into practice in large organizations. Their stories of success and failure will be featured in three keynotes, distributed over the conference day, and will be followed by Q&A sessions. In addition to the keynotes, T4AT has many more sessions running in four parallel tracks. These not only look at the big picture, but dive deep into detail - from tools that are guaranteed not to help in your agile transition, to agile culture development with the Culture Map, and also looks at why many organizations scale themselves to death. These sessions will be interactive and hands-on. Here is the complete program for the conference day and the Agile@Night event. Would you like to attend the 2018 Tools4AgileTeams? There are still early-bird tickets available until 30 September at a reduced rate for the conference day on 30 November. Agile@Night on the 29 November is already fully booked out - you'll need to book quickly next year to reserve your spot! Register here to attend the T4AT conference day on 30 November. There are a few combination tickets available from our conference sponsor, KEGON, which include the conference day (including Agile@Night!) as well as a spot in a related professional workshop provided by KEGON (in German). 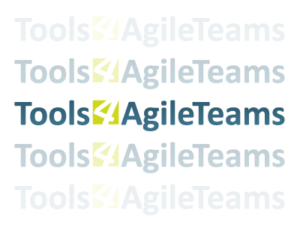 Will we see you at Tools4AgileTeams 2018? We are looking forward to meeting many new attendees and catching up with old acquaintances, attending interesting presentations and sessions, and having great conversations with you all! We will keep you up to date with program changes and additions on our T4AT Twitter channel (in German).